John Lennon was an English singer and songwriter who was better known as the co-founder of the trendy band The Beatles. The Beatles is the most successful (commercially) band in the history of pop music. John, who was murdered on 8th December 1980 being shot dead from one of his fans, is no more with us. 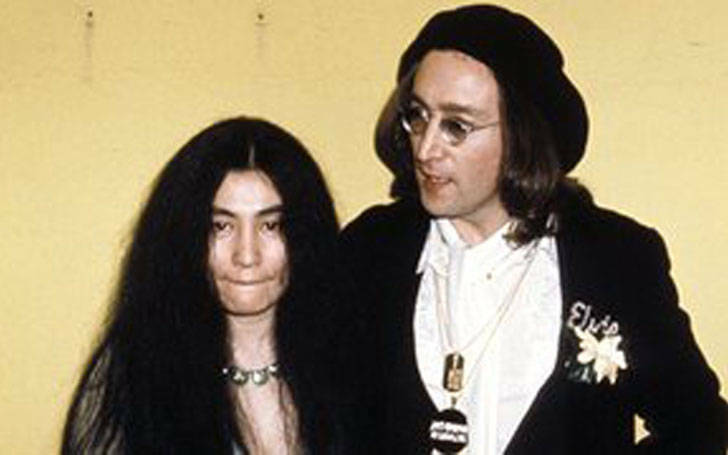 John was married to Yoko Ono (m. 1969) and was with her till the last breath. 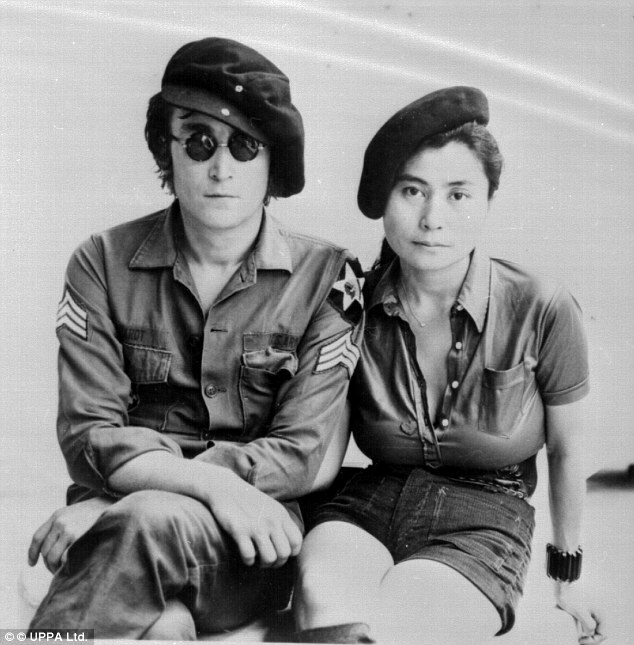 Lennon, before marrying Yoko Ono, was married to Cynthia Powell from 1962 to 1968. After 37 years of John's death, it is confirmed that the film is being made by John's romantic relationship with his wife, Ono. To know more about the film and John romantic relation with his wife Ono stay with us. The well-known producer Michael De Luca has teamed with Yoko Ono, Anthony McCarten, and Josh Bratman to produce a new untitled film this year. The Kiwi writer McCarten well-known for The Theory of Everything is writing the script of the movie while the film will be made under De Luca Production and Immersive Pictures. The story will focus on ripe and relevant themes of love, courage, and activism in the U.S. – with the intention of inspiring today’s youth to stand up for and have a clear vision for the world they want. I am also honored and privileged to be working with Yoko Ono, Anthony McCarten, and Josh Bratman to tell the story of two amazing global icons. John Lennon and Yoko Ono first met in November 1966. According to Lennon, he met Ono on 9th November 1966 at the Indica Gallery in London, where Ono was preparing her conceptual art exhibit. They were introduced to each other by the gallery owner John Dunbar. Later, they prepared to open an art exhibit, Unfinished paintings, and Objects in the same gallery. Gradually, the relation between them was turning to the love relation. At that time, Lennon was still married to his first wife who he divorced in August 1968, and he married Ono on the following March and gave birth to son Sean Lennon. During their eleven-year-long married relation, they managed to organize multiple creative projects, including Lennon's solo musical Swan song, 1980's Double Fantasy. Their relationship was going pretty nicely, but unfortunately, Lennon was assassinated by Mark David Champman in the archway of Dakota. Here we are presenting you a video clip of one of the famous concert of John Lennon. Well, it is not so sure who will portray the couple in the movie; however, there is good news for his fans that they can see their idol by the end of 2017. Let's wait and see, how the adorable couple is going to be portrayed on the 35mm screen.